In the framework of overall project and its time serial development, a structure that enables reasonable prediction of risk bearers and how to assume risks is established. Finance is an indispensable element to achieve a project and a project is realized for the first time when the framework of finance is established. 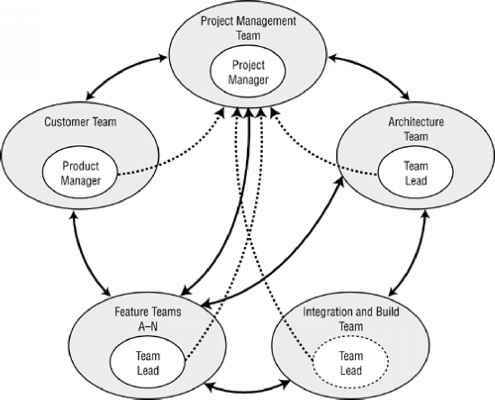 In project schemes, details are examined for each contractual relationship that is assumed to be an element that structures a project, and as a result, a project profitability model is created, and based on this, phased and parallel actualization of each element is designed. Normally, this actualization is processed by controlling funds and costs to be injected within a certain time frame. constitute a project under its basic design. Specifically, as a result of examining the following six elements, a temporary project profitability model is created and its optimization is planned in line with verification of the relationships between the elements and the whole project. Examination of phased actualization í of individual elements "